The biggest opportunity for any draughtsman or draughtswoman is an online drawing competition. Many online art galleries give a fantastic opportunity for artists to showcase their creativity through online drawing contest. The biggest advantage of these online drawing competitions is that they are economical for all levels of artists. There are minimal charges and being an online competition, the probability of artists becoming famous is quite high. These online drawing competitions are learning opportunities for those who want to learn the types of drawing and steps to draw them. These online drawing competitions for artists are full of various opportunities to learn, collaborate, earn and grow. ShowFlipper is one such online art gallery which gives emerging and amateur artists the opportunity to participate, showcase, sell and win big through their prestigious SF Mega Contest. Benefits Of Participating in Online Drawing Contest? International exposure to a worldwide audience. This helps art galleries not only to showcase artists but also monetize their artwork. Easy reach out to art buyers, art collectors, art dealers, art curators and art affiliates around the world. Artists can not only showcase their art, but also sell art at decent price. The chance to compete with fellow drawing artists from around the world. Online competitions not only are about competitions, but also a forum of meeting new people. An opportunity to learn new styles in drawing. Exposure to new styles not only improves knowledge but also helps to invent new ones. An opportunity to collaborate with other drawing artists from around the world. It helps not just one artist but it also uplifts the whole community as well. Brilliant opportunity to sell your drawings worldwide. Your artwork only reaches well known art collectors but also to art buyers from other places as well. Opportunity to learn from drawing art experts and polish your skills. Such contests not only help feed creativity, but also opens avenues of learning. Entering drawing contest boosts the confidence of draughtsmen and draughtswomen. It is also about the opportunity to showcase your drawing art to the world, alongside many brilliant drawing artists both experts and emerging amateurs. Participating in online drawing competitions are a big morale booster for you, as well as your art, and also helps you to try new ideas on canvas. 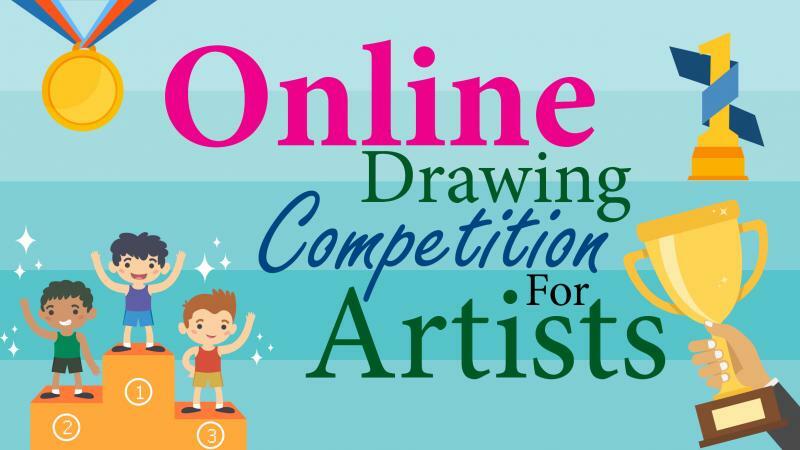 Online drawing art competitions are getting a lot of exposure online through their website, press releases, and social media. These reach out to millions of people online. When drawing, artists update their profiles, such as blogs or social media pages when they enter a particular online drawing contest, it adds to the authenticity of the draughtsman or draughtswoman's work and helps to develop a portfolio which will further help sell their drawings online. Having an updated portfolio will not only help you to showcase your art, but will also help you to create an image of a serious drawing artist. Participation in online drawing competitions and contests helps you to pick up knowledge. This new knowledge improves artist's own style to a great extent. Drawing artists can now participate and send their drawings online to all drawing competitions without having to leave their homes or travel anywhere ever. Online contest are convenient because it helps remote artists to not only showcase their creativity, but it also opens up avenues to earn money. The entry fees to enter online drawing contests are very affordable and are fixed. With expenses and travel costs increasing, the draughtsmen and draughtswomen do not have to bear any shipping cost of the artwork, printing, framing, art insurance. Also, it eliminates the return of artwork costs. Being able to participate in online drawing contest not only helps you save money, but it also saves you a lot of time to create more drawings. The results of the online drawing contests are published online and shared extensively. The biggest advantage of online results is that it helps you to gain the right recognition it deserves. The SF Mega Contest is an online contest that is specifically designed for amateur and emerging drawing artists from all over the world. This contest will give not only a platform to sell your drawings, but will also give you international exposure as an artist. The contest accepts all entries from artists above the age of 18. We are an ethical art gallery which means we do not endorse commercialization of the hobbies of children. This helps us to promote serious artists by which they earn from their art. You must submit a minimum number of three images per contestant to participate in this online art contest. It is essential for you to submit three images, because it helps us to choose the best image. The entry must be submitted before the deadline mentioned, because the sooner you enter, your chances of getting more points increase. If the entry doesn’t meet the requirements as stated in the photo specifications, ShowFlipper reserves the right to reject that particular contest entry and not consider it for the competition. Submit essential documents to prove that the submission is original. Submitting essential documents to prove that your artwork is original not only helps to authenticate you as an artist, but also gives the impression of creative genius. All the contest winners will enjoy far-reaching publicity. All contestants stand to gain from the contest. Every profile gets due coverage on our blog and our social media channels. 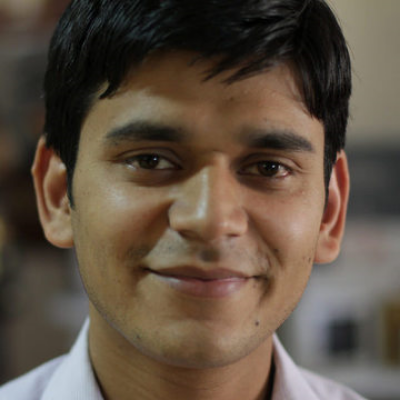 ShowFlipper will provide widespread publicity and coverage to the contest and contestants. Such a widespread coverage opens up avenues of earning for artists. If you are an emerging drawing artist, but are not sure of ways to make money from your creativity, you are most welcome to join ShowFlipper. We not only provide you a showcase platform for your art, but also give you a selling platform along with the added benefit of the SF Mega Drawing Contest which will fetch you international fame and recognition.